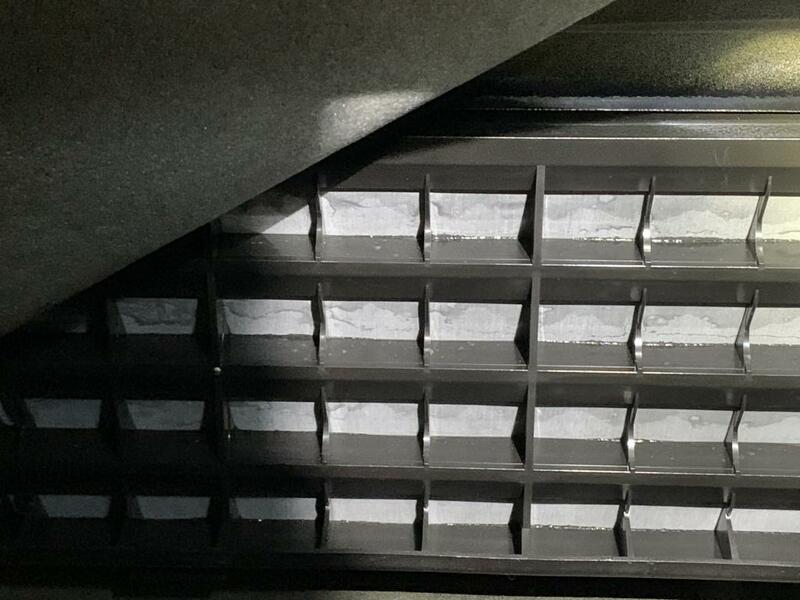 Truck Leased on Dec, 08 2018 and after taking delivery I noticed a faint musty smell in the rear seat when removing the floor mats. I discovered a water leak coming from the rear pressure vent behind the drivers side rear seat. There was a considerable amount of water/mold under the carpets. I immediately called the dealership and was told to bring the truck back into the service dpt on Monday the 10th because it had already closed for the weekend. That weekend the engine started rattling and the oil level was low on the dipstick, check for my complaint under engine rattle on this website. The truck went into the dealer Monday afternoon 10/10/2018 at 3:00pm for all 3 issues. 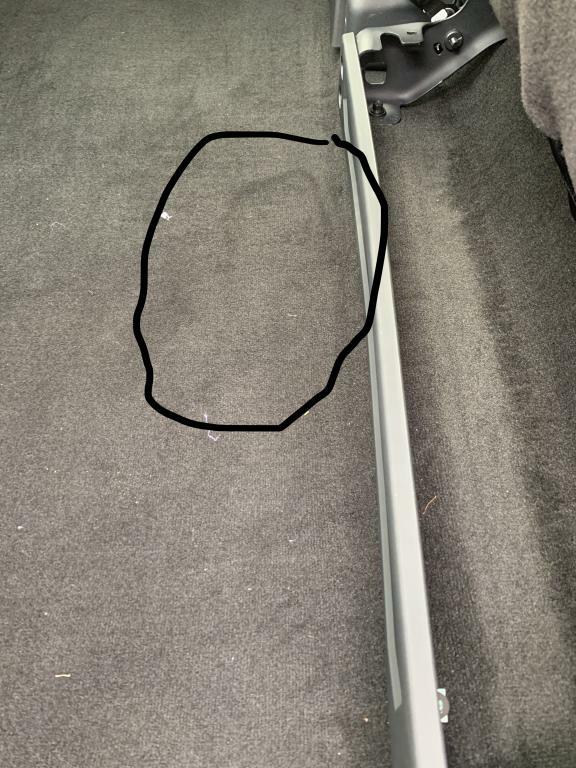 On Wednesday 10/12/2018 The dealer called to notify me that the rear vent was causing the leak and it along with the carpets would be replaced under warranty. I am still waiting to hear back regarding the Engine rattle and low oil level. If Ford fails to resolve the issue during any of these 3 options, I am entitled to a buyback or replacement.